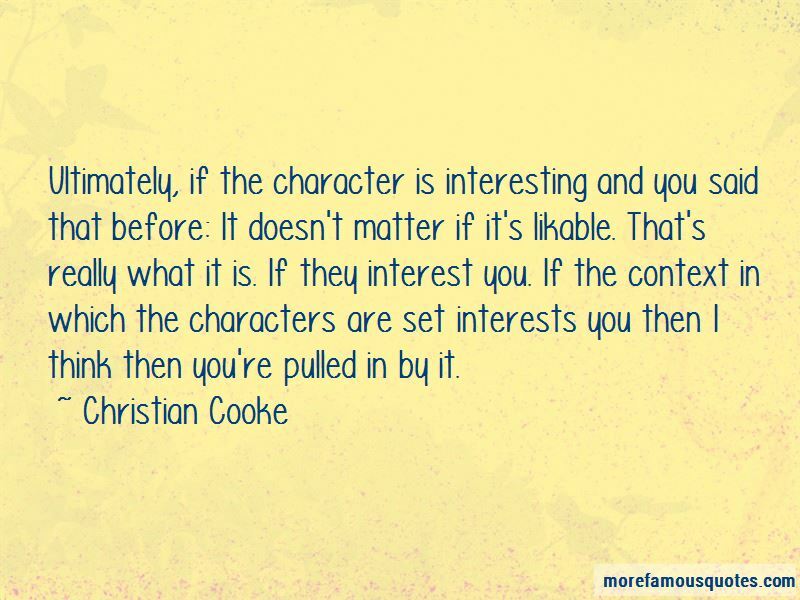 Enjoy the top 20 famous quotes, sayings and quotations by Christian Cooke. My brother is an agent, so he is in the business. Is he my agent? No, no, no. That would never work. So I'm still in my romantic stage with London, I love it as a place. It almost feels like a movie or a- I know it's been said many times - that cable television is the new novel kind of thing - but it does feel like that. I don't think you have to like a character, but if you can understand why they do what they do, or the position they're in or why they make certain choices, then you can get behind them. 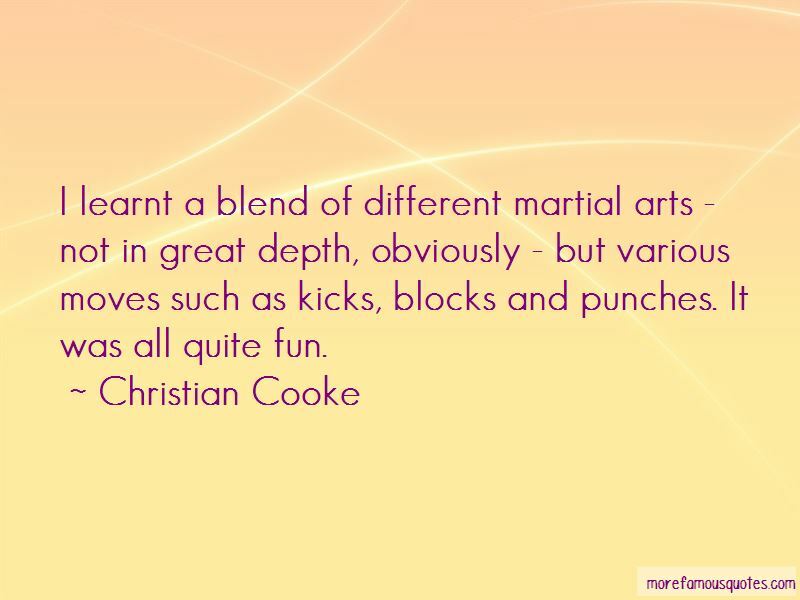 Want to see more pictures of Christian Cooke quotes? 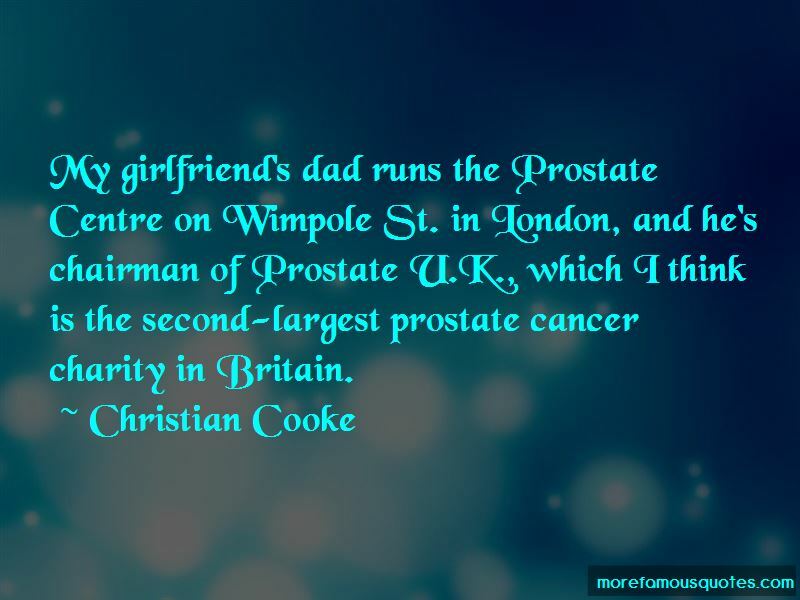 Click on image of Christian Cooke quotes to view full size.